Opened in January 2013, the LLYC São Paulo office is an important step in our growth and consolidation in Brazil. 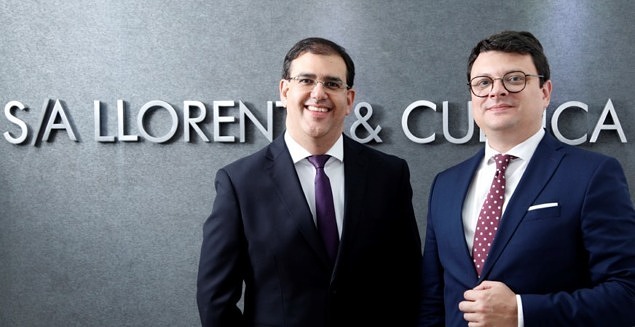 Together with the Rio de Janeiro office, our presence in São Paulo enhances the company’s ability to offer strategic and quality services to our clients, such as LATAM, Casa dos Ventos, Scania, Volvo, American Tower, Coca-Cola FEMSA, Bacardi, Biogen ou EDP, among others. São Paulo has become one of the main financial markets in Brazil and Latin America, and our operations in this city have rapidly become an essential port of call for international companies entering the country but also for Brazilian companies wishing to expand regionally. In November 2015, LLYC announced the agreement to purchase 70% of S/A Comunicação. The merger of the two operations resulted in S/A LLYC.